PRE-ORDER Nickolas Butler's new book today! When you pre-order, the celebrated local author's newest novel, Little Faith, will be available for pickup at The Local Store on March 4 (with signing events that day at 5:30pm and 7:30pm) and shipping on March 5. Hardcover only. Pre-order here! 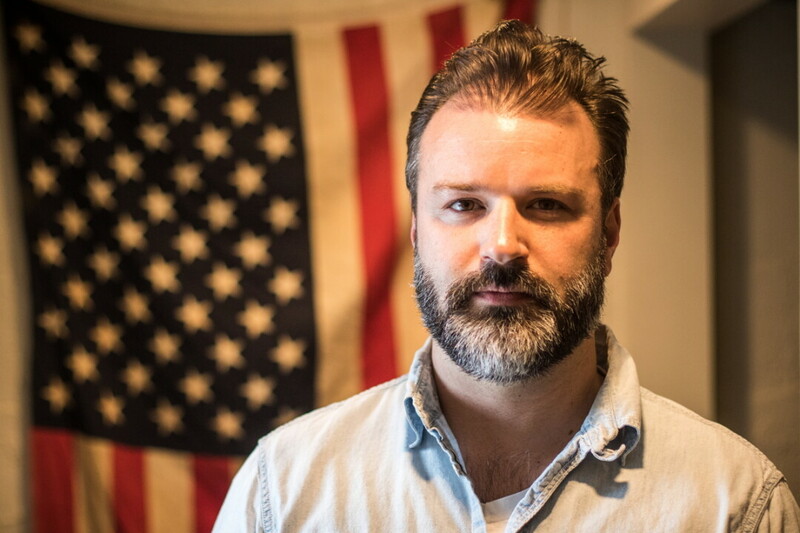 In Butler's book, a Wisconsin family grapples with the power and limitations of faith when one of their own falls under the influence of a radical church. 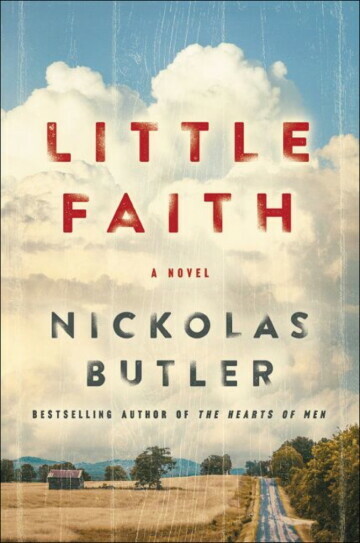 Monday, March 4 | 5:30pm & 7:30pm | 205 N. Dewey St., downtown Eau Claire | Free | Join us at The Local Store for one of our TWO book release and signing events with local author Nickolas Butler as he reads from his new novel, Little Faith. Event details here.